Royals lyrics by Lorde - The lyrics to Lorde's songs from Melodrama and Pure Heroine. 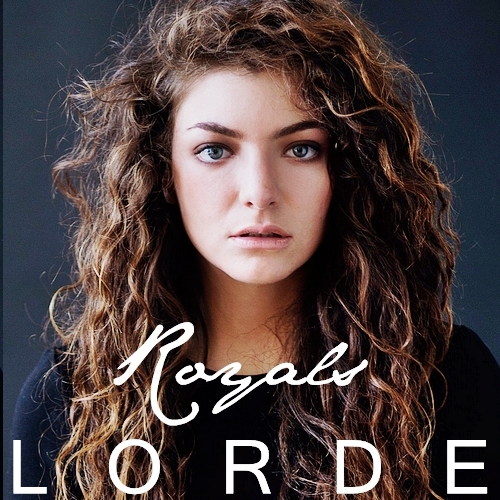 Royals was the break out world wide smash from kiwi lass, Lorde. First featured on her The Love Club EP, it was the backbone of Lorde's Pure Heroine album, along with Tennis Court. Released on 3 June 2013 as Lorde's debut single, it went on to sell over 10 million copies, making it the most successful single from a New Zealander.